Once upon a time on the island of Yap currency took the form of 4 ton carved limestone blocks but since this was not a convenient way to pay for lunchtime sushi in the City we moved, in an abridged history, to contactless. The future was said to be truly here. Time, though, makes fools of us all and barely had the wasabi dried before the Bank of Canada - a country most famous for holding reserves of maple syrup (which were stolen) - was trialling an ethereum blockchain to disburse central bank funds to private banks. Such an application could have profound implications for the manner and methods in which central banks can inject money into the economy. Whilst in the USA there is talk of a cryptocurrency as a new sovereign currency alongside the dollar. Bitcoin as everyday tender may rank with 3D TVs in terms of deflated hype, but the road still has some distance to run. In a world where our money exists increasingly in binary only, could cryptocurrencies be the next step on from Yap? 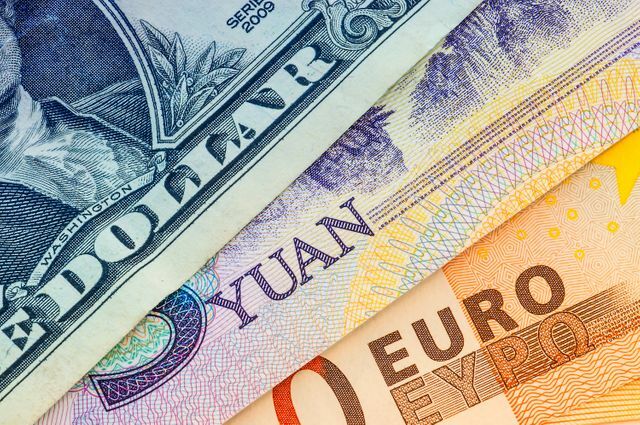 Currently, most central banks inject new currency into the economy through a number of monetary policy actions, including buying government bonds that, in turn, supply securities dealers with cash. This then makes its way into the market through a number of mechanisms. But the issuance of fiat money on a blockchain or other distributed ledger opens up a wide range of new possibilities, according to Garratt, who is also a member of R3’s academic advisory board. Canada trial Revealed for the first time in the new paper, titled "CAD-coin versus Fedcoin", are new details about Project Jasper – a secretive project being undertaken by the Bank of Canada, R3, and others.